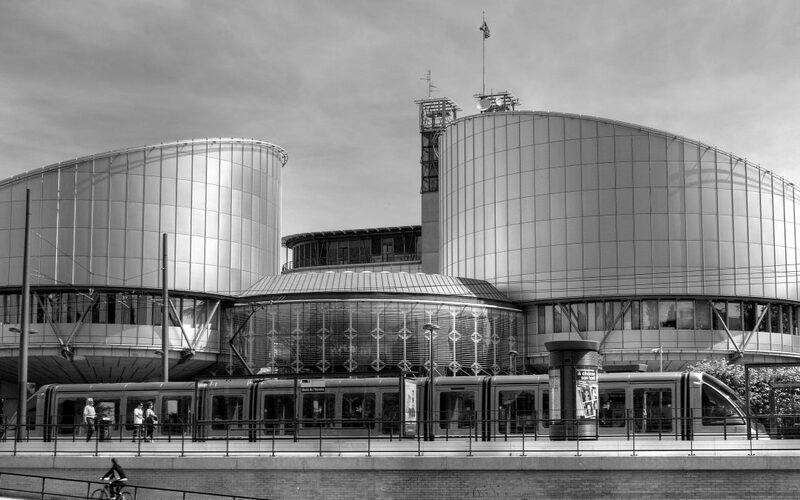 Last week the European Court of Human Rights (ECtHR) granted interim measures under Rule 39 of the Rules of the Court to prevent the return of a rejected asylum seeker to Turkey under the EU-Turkey deal. The applicant, a national of Pakistan and member of the Ahmadi minority, has had his asylum application rejected as unfounded at both first and second instance and is currently on the island of Lesvos. An application for interim measures has been filed before the Administrative Court of Mytilene against his readmission to Turkey, although such measures have no suspensive effect under national law. The ECtHR requested the Greek authorities to suspend the return of the individual to Turkey until the Administrative Court of Mytilene issues its decision. The Strasbourg Court also ordered the case to be prioritised. Since the adoption of the EU-Turkey deal on 18 March 2016, more than 1,200 people have been returned from Greece to Turkey. The majority of those returned are nationals of Pakistan.